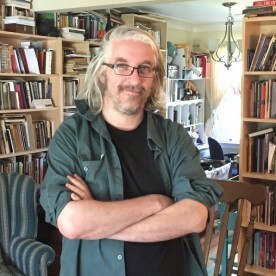 Tanis MacDonald is an active, generous reviewer in the CanLit community. Her 4th collection is out this year. 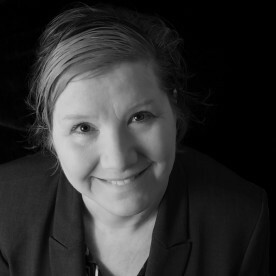 Tanis MacDonald is a poet, editor, and creative non-fiction writer. Her book of essays, Out of Line: Daring to Be an Artist Outside the Big City will appear from Wolsak and Wynn in Spring 2018, and her next poetry book, Mobile, from BookThug in 2019. She is one of the co-editors of GUSH: menstrual manifestos for our times, which will be published by Frontenac Press in Spring 2018. She lives in Waterloo and teaches at Wilfrid Laurier University.